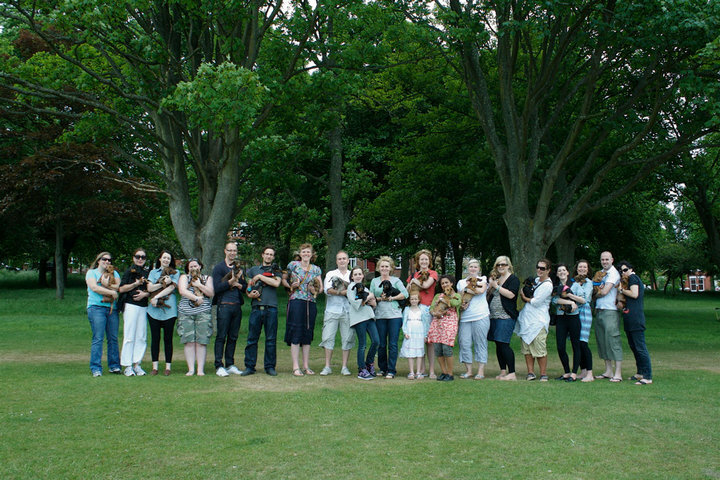 If you are ” M.A.D “ and have a dachshund or a few, you will want to meet friends, two legged and four! 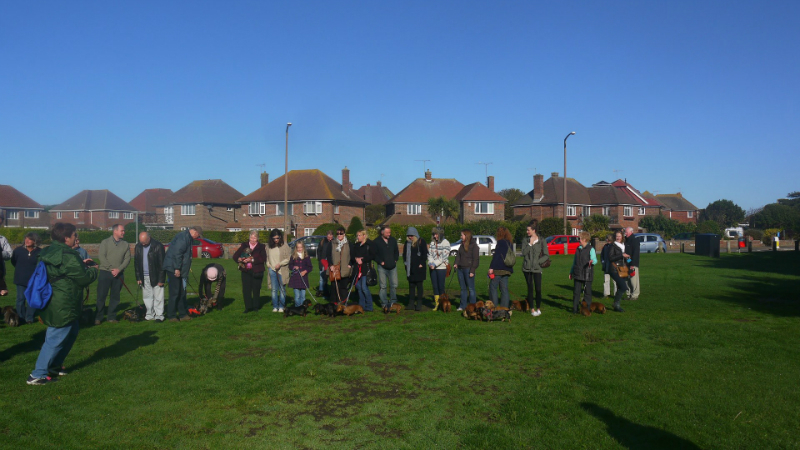 Dachshund meetings are growing in the UK. 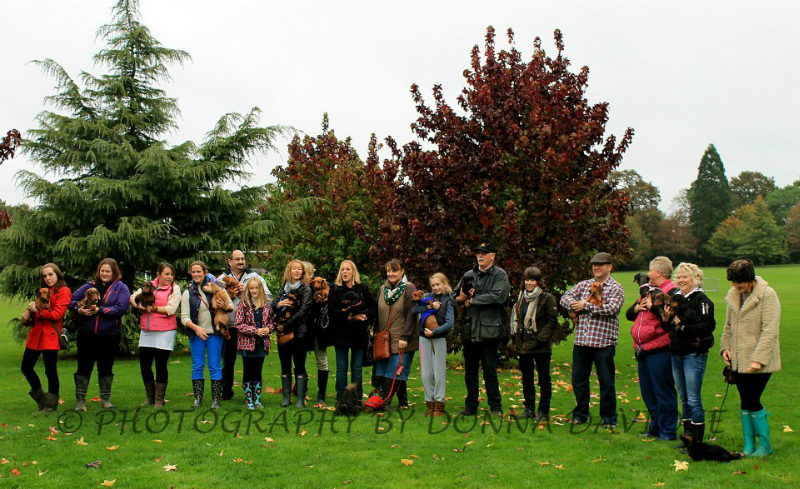 Here are some Dachshund groups we know of……. Meetings: Regular monthly meetings in Brighton. Meetings: Regular monthly meetings in Horsham. Meetings: Regular meetings in and around London. Meetings: Regular monthly meetings in Worthing. Meetings: Regular meet ups starting soon.